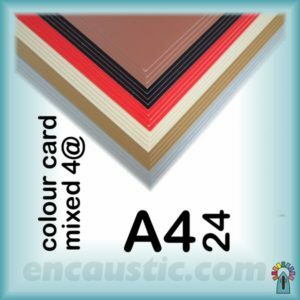 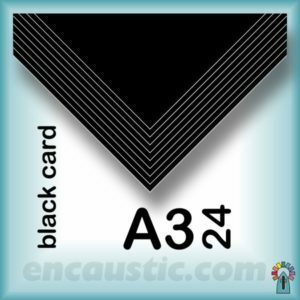 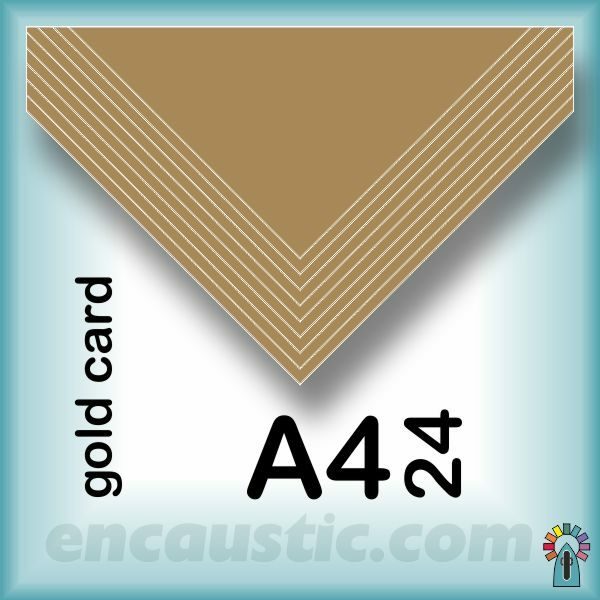 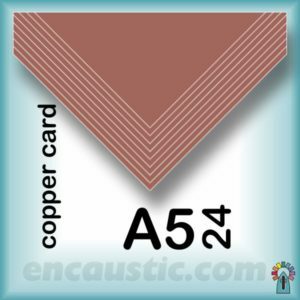 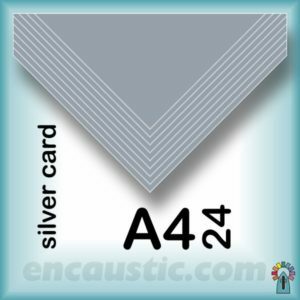 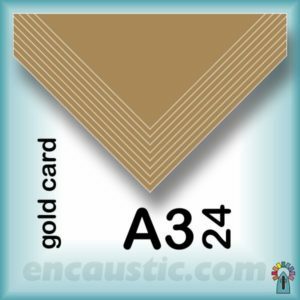 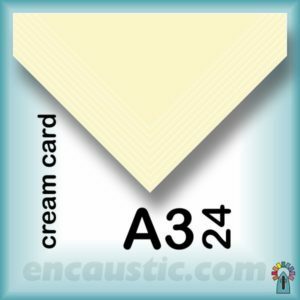 24 A4 Gold cards 210mm (8″) x 297mm (11.5″) 250gms quality. 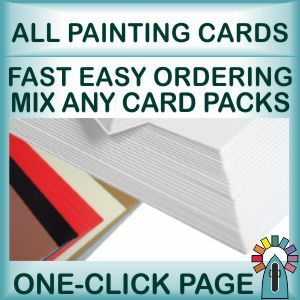 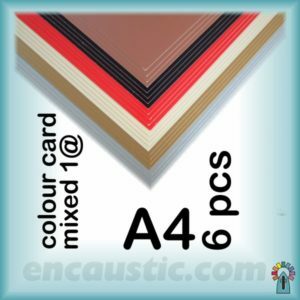 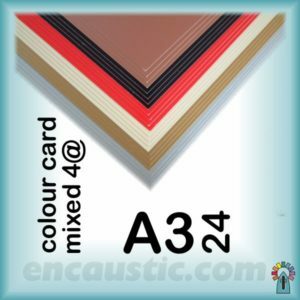 Coloured encaustic painting card containing 24 sheets of Gold colour. Gold card provides an interesting metallic surface that suits various different potentials in encaustic art work, especially darker coloured work. 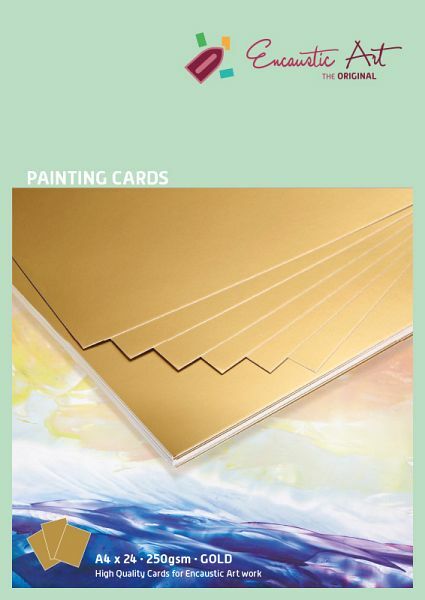 It is also good for adding that touch of highlight and enhancing display of other artwork.